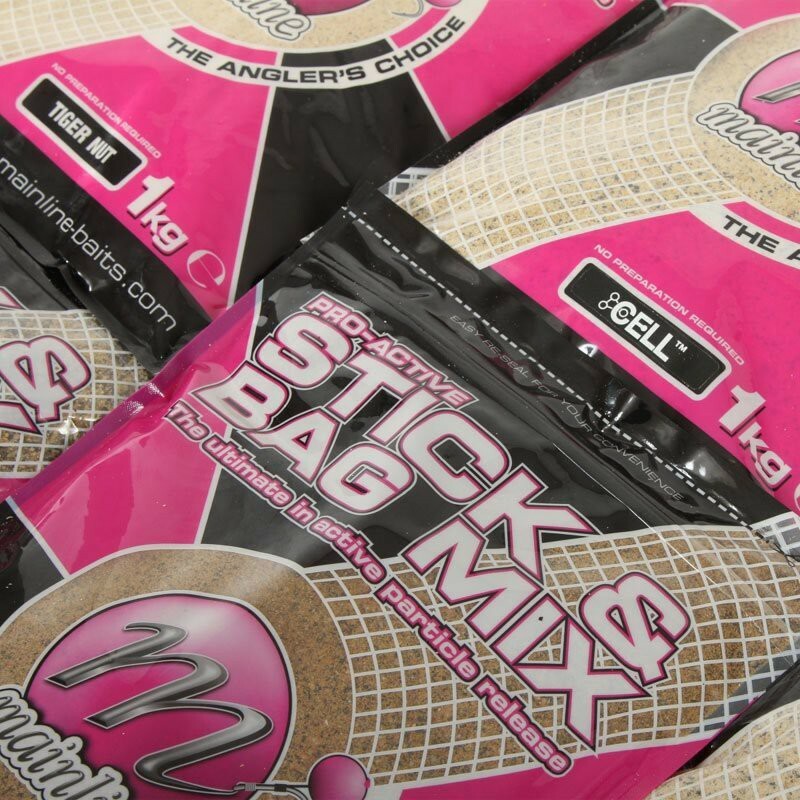 The design of Mainline's Pro Active Bag & Stick Mixes is built on Mainline's extensive knowledge and experience in bait formulation. 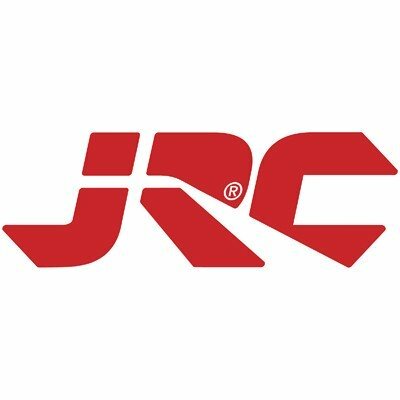 Incorporating our unique water soluble catalyst system which capitalises on all aspects of feeding and attraction. 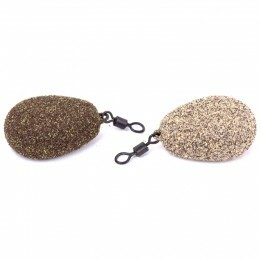 Mainline Pro Active Bag & Stick Mixes are the ultimate in active particle release and provide a stream of attraction throughout the water column, drawing Carp from all levels. 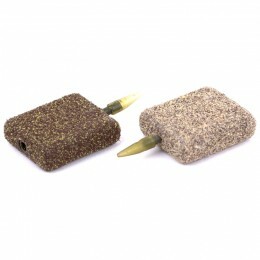 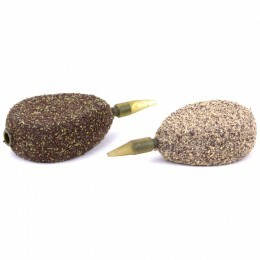 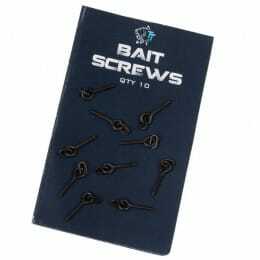 Ideally suited for filling PVA Sticks and PVA Bags, but can also be used as an addition to any groundbait or spod mix. 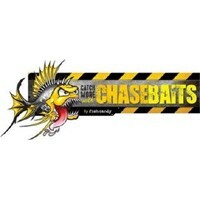 1kg bags available in: Cell, Crushed Hemp, Crushed Tiger Nut, Hybrid and Salty Chilli Fish.